MFT leads the way in developing clinical academic career options for nurses, midwives and AHPs, and offers many opportunities for NMAHPs to develop their research careers whilst remaining in clinical practice. 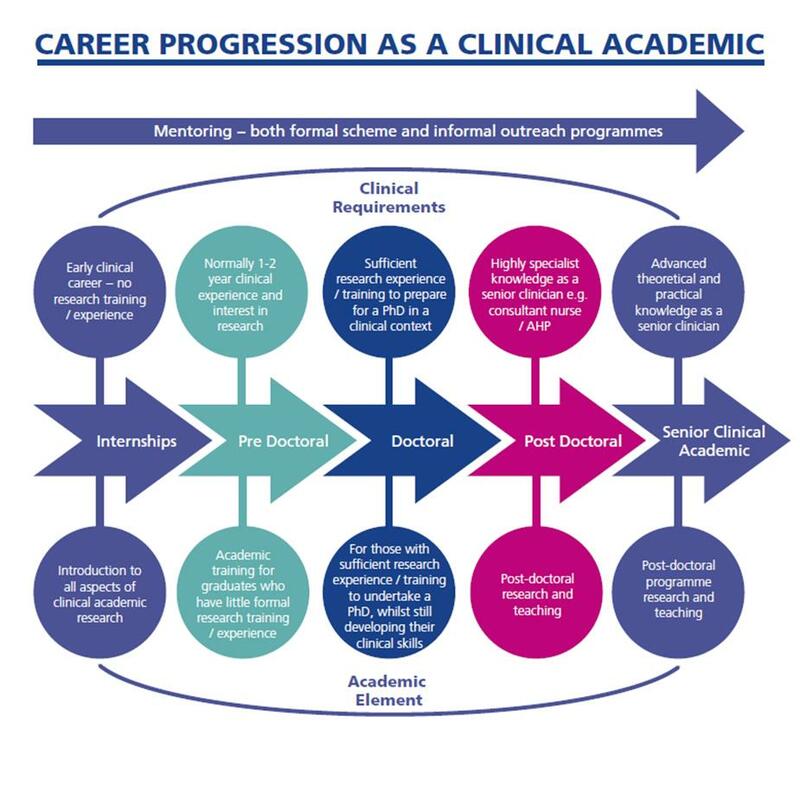 Career progression as a clinical academic at MFT is illustrated below. Doré’s Internship focused on the ’Psychologically informed management of low back pain and evaluation of physiotherapists attitudes and beliefs.’ Her work highlighted a number of learning needs and barriers to effective implementation. Doré is looking to continue study in this area at PhD level. Doré said one of the main benefits of the Internship was ‘having a support network of like-minded enthusiasts which was a real inspiration’. This has consolidated her passion for research and a clinical academic career. Click here to see Doré’s presentation at the MFT NMAHP research conference. 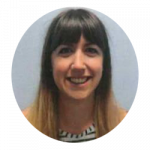 Ellen completed a CLAHRC internship in 2015/16 which included a project on the feasibility of smartphone technology in falls rehabilitation, involving older people and falls service practitioners in the design process. Ellen has now successfully secured a place on the Masters of Research at University of Manchester fully funded by CLAHRC Greater Manchester with two days backfill. Ellen said ‘I was honoured to be selected for this funding and plan to explore how we can reduce falls in patients living with dementia. It is also an excellent opportunity to strengthen the Trust’s links with the University’. My name is Sam Emery. I currently hold a NIHR scholarship for a MClinRes at the University of Manchester. This involves a variety of modules around research practices including, qualitative and quantitative research and managing research in a clinical setting. The masters also involves a dissertation, which is a small qualitative study entitled ‘midwives’ experiences of caring for women with postpartum psychosis’. The masters has taught me a lot about good research practice and how to ensure high quality research is produced. The course has been somewhat challenging, particularly in relation to ethical approvals, but has been a great learning experience. I am also the research midwife at the Wythenshawe site of Manchester University NHS Foundation Trust. The masters course provided me with the confidence to apply for the role. Despite being new to a research role, I found the masters provided me with a good foundation of knowledge to build upon. I work as part of the cross-divisional hub. We currently have two collaborative projects on-going with the Oxford Road site- the Tommys Project and the Rainbow Clinic Study. The Tommys Project involves data collection to improve outcomes for women and their babies. The Rainbow Clinic Study aims to evaluate the Rainbow Clinic service, which cares for women in subsequent pregnancies following a still birth. The midwifery research team will be expanding and we plan to complete further collaborative projects with the Oxford Road site. Personally, I aim to complete my masters project, continue to develop my clinical and research skills and look into possible future PhD projects. 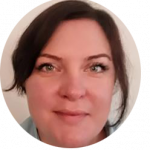 Aileen has been successful in obtaining a Florence Nightingale Foundation Research Scholarship 2017-18 which is funding her MSc Nursing Practice dissertation at the University of Salford into ‘quality of life of patient who have had resected klatskin tumours’. Having recently attended a research study day Aileen became aware of the Foundation. Aileen said ‘I’m really overwhelmed that such a prestigious foundation would sponsor me and this now allows me to complete my Masters study.’ The Florence Nightingale Foundation have also offered support and advice regarding publication and conference presentation. Miriam Avery qualified with a first-class degree in Psychiatric/Mental Health Nursing from The University of Manchester in 2013. Miriam joined the RMCH as a Band 5 Children’s mental health nurse, working at Galaxy House inpatient unit. Miriam had been interested in research since the beginning of her time as an undergraduate, and with the support of her former academic advisor and her ward manager, she gained a place on The University of Manchester’s Clinical Scholarship Scheme in 2014 (this was the precursor to the HEE/NIHR research internship scheme). Miriam’s interest at this stage involved developing a program of therapeutic group activity on the ward, with the aims of improving young people’s experiences of inpatient admission by providing a more varied range of therapeutic activity on the ward and a dedicated space for staff and young people to work towards therapeutic aims in a group setting, e.g. engagement in positive socialisation, enhancement of skills which promote mental wellbeing, development of positive means of expression. During her time on the Clinical Scholarship, she was able to complete a literature review which explored the evidence base for creative activities and therapies as part of inpatient child and adolescent mental health treatment. Subsequently, a group therapeutic timetable has been successfully implemented at Galaxy House, as well as a music group. With support from her former tutors at the University of Manchester, Miriam was able to publish an article about Borderline Personality Disorder in Mental Health Practice in 2015. Miriam was subsequently supported by both clinical and academic mentors to gain a place on the NIHR/HEE MRes, starting in 2015 and – following an interruption mid-way to spend time exploring some of her research interests in India – is now due to complete in 2018. As part of her dissertation requirement, Miriam is carrying out a small exploratory qualitative study focused on improving knowledge about the treatment of a rare and vastly under-researched young person’s mental health disorder known as Pervasive Arousal Withdrawal Syndrome, or PAWS. Miriam is now preparing to apply for a MFT Pre-doctoral training fellowship or a HEE/NIHR Pre-doctoral training scheme award, with the aim of applying for a NIHR Doctoral Research Fellowship. If successful in her application for the pre-doctoral award, Miriam plans to use this to expand upon the work she has begun as part of her MRes, and complete related feasibility and PPI work to support a PhD application, as well as publishing the results of her MRes project. Brooke is a Cystic Fibrosis Research Nurse at the Manchester Adult Cystic Fibrosis Centre and Manchester Clinical Research Facility. She is involved in NIHR, EU and academic studies and conducts nurse-led research within the centre. Brooke’s early nursing career began in a rural and remote emergency department in Australia. 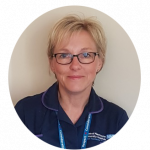 Since then she has worked both clinically as an Acute and Complex Care Nurse and in non-clinical positions as a Trainer and Assessor in Manchester. During her time as an NIHR intern, Brooke had the chance to develop a project in her specialist area, exploring the impact of fatherhood among men with cystic fibrosis. The internship allowed Brooke time to gain skills and experience as an independent researcher whilst building strong networks nationally and internationally. 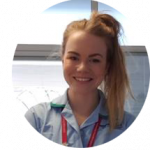 Following the internship Brooke was awarded an MFT Pre-doctoral bridging fellowship, to develop an application for the NIHR CDRF award. The MFT fellowship has been of enormous benefit. Brooke said “this award has allowed me to work with world leaders in cystic fibrosis and research which has propelled my own research forward”, “ I have gained leadership skills and am now disseminating my work on a national platform”. 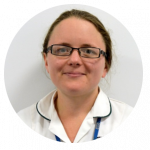 Brooke’s ambition is to continue on the NIHR Clinical Academic pathway to become a leading researcher within MFT. Prior to the introduction of Research Bridging Fellowships, I attained a 12-month part time research post funded by the Charities Department at Royal Manchester Children’s Hospital. I completed the research post (part time), alongside my original clinical role as a Major Trauma Co-ordinator (which was reduced to part time hours). The research post enabled me to apply for, and successfully attain a fully funded NIHR Doctoral Fellowship. I also worked with an Orthopaedic Register to publish the following manuscript in the British Journal of Bone and Joint Surgery. 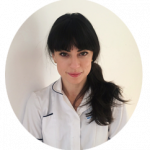 My name is Kylie Watson and I hold a NIHR Integrated Clinical Academic (ICA) PhD Fellowship. 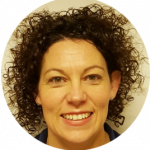 I have been a midwife for 20 years working in various areas including providing continuity of care for a caseload of women and as a co-ordinating midwife and manager on obstetric-led units. I have always had a great interest in research and in particular how it translates into clinical practice. Throughout my career I have had various small secondments into research roles which increased my desire to conduct my own midwifery focused research and to undertake a PhD. The NIHR ICA fellowship is an incredible opportunity to undertake a full-time PhD that includes funding for salary, University fees and high calibre research training. There is also a focus on maintaining clinical skills and leadership. I am undertaking the PhD through the University of Manchester but remain employed by MFT. My study is investigating the use of wireless fetal heart rate monitoring in labour and is utilising both qualitative and quantitative methods. 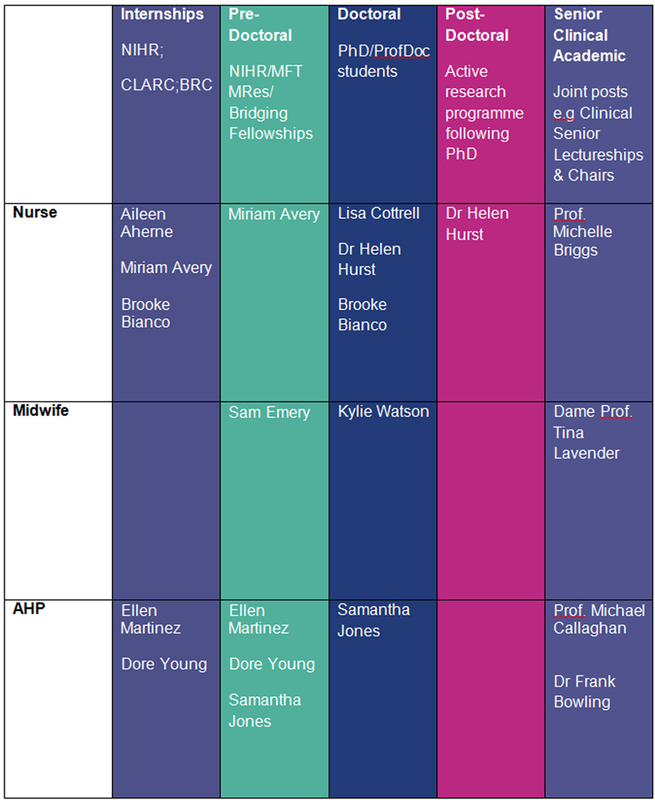 I hope to continue in a clinical academic midwifery role once I have finished and look forward to developing both my research career and clinical leadership to contribute to high quality care for women and their babies. 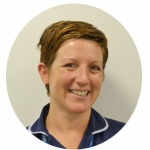 Click here to hear Kylie talk about her NIHR Fellowship. I was awarded a MFT postdoctoral senior clinical academic fellowship in 2017 on the first round of applications. I feel very privileged to be awarded a fellowship within my organisation as it reflects the commitment of the Trust to develop and support nurses and AHP’s in research. The funding has allowed me to pursue a Grant application for NIHR on a multicentre study for frailty and CKD. My role as Consultant Nurse is a clinical academic position with 50% of the job dedicated to research activity to enable me to develop and support others in research activity and within the fellowship I hope to support others in their journey to a research active career. See Helen feature in NHS R&D NW’s ‘Wonder Women’ on our front page.